We are in an era where managers are being asked to do more with less, and wear multiple hats within every organization. 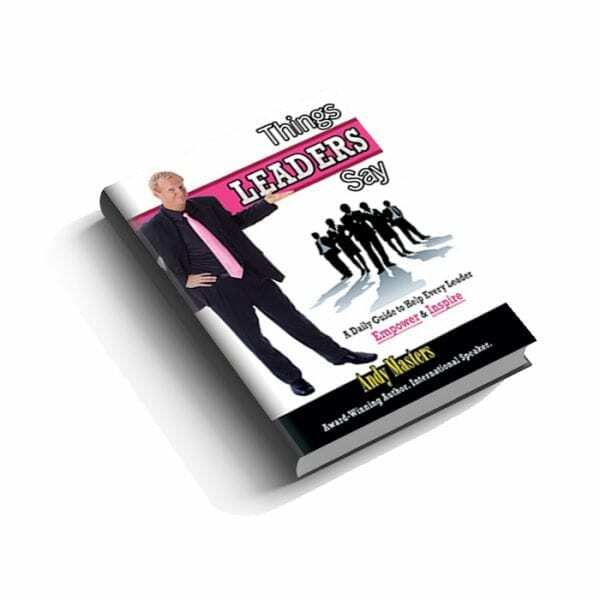 Leaders at all levels have never been more bogged-down and distracted from incorporating true vision, implementing a plan, and leading. Today’s leader needs to empower. Today’s leader needs to inspire. Today’s leader is also quite busy, and needs daily reminders of such communications which empower and inspire.